Take a look the latest arrival to Adidas Originals's trainer collection. With their leather upper and white colour, they can easily be worn every day. 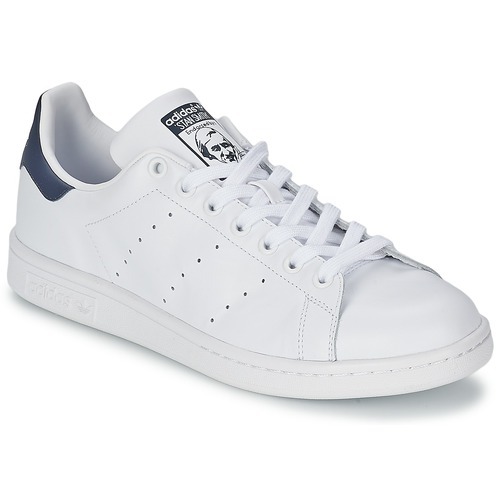 The Stan Smith is made with a rubber sole and a leather lining. A great design for trainer addicts.